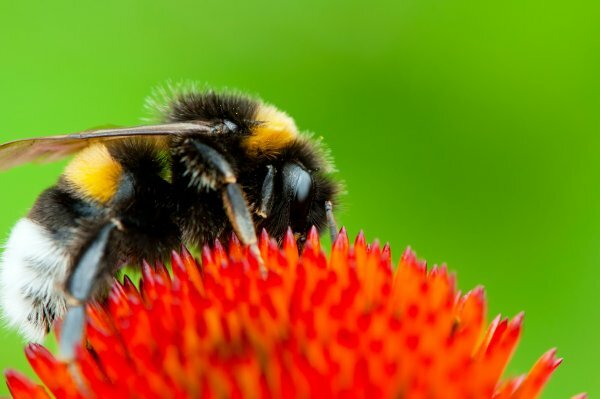 Bees are an extremely important part of the global ecosystem because they are responsible for pollinating 80% of the flowering crops on the planet, which obviously has a significant impact on the human food supply and all life on the planet. Beekeeping is a great way to help maintain and regrow bee populations, but that can be an overwhelming investment for many people. Luckily, there is another very easy way that you can help bees, and the supplies will only cost you a few dollars, you may even be able to find most of them around your house. Bees are always in search of fresh water sources, but there are predators in creeks and rivers, and in deep areas like pools or birdbaths they risk drowning. There are a variety of different ways that you can create a bee waterer, and you can be as creative as possible, but today we will discuss the cheapest and most simple design for people with busy schedules. All that you will need is a shallow bowl or pan, and a few handfuls of marbles or pebbles. As shown in the video below, just fill the pan with the marbles or pebbles and then fill with water. 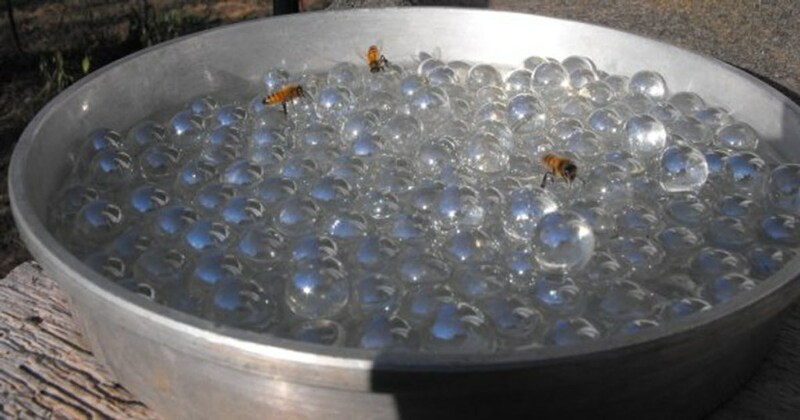 Make sure that you don’t entirely submerge the marbles, this way the bees will have a surface to stand on. Next, place the device outside in a shady location, at least a few feet off the ground so they can get their water in peace without fear of predators. To avoid attracting mosquitoes to the area, it is important to change the water often, every day if you can, and clean the bowl and its contents at least once every week. Experts have warned not to add sugar or honey to the water, because it can cause numerous problems for bee populations, including decreased pollution and even disease. Last month, Truth Theory reported that actor Morgan Freeman turned his 124-acre ranch in Mississippi into a sanctuary for bees. Freeman said that the bees seem to appreciate his help. He has never been stung while working with the bees, and he doesn’t even wear any protective gear.
? 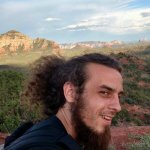 Artist Uses Everyday Organic Objects To Make Wonderful Patterns Young Man Fills Potholes And Receives Cannabis, Coffee, Cash From Grateful Locals ?